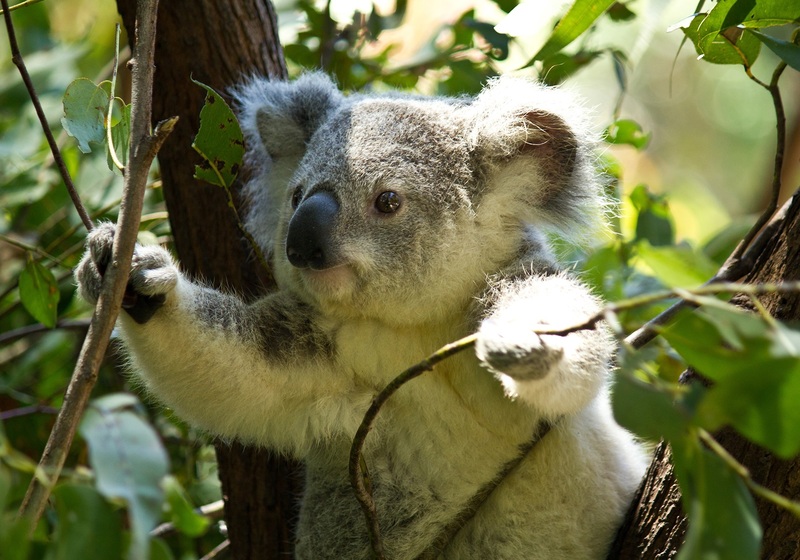 It’s obviously important to Australians to make sure their koala population is closely tracked — but how can you do so when the suckers live in forests and climb trees all the time? With drones and AI, of course. A new project from Queensland University of Technology combines some well-known techniques in a new way to help keep an eye on wild populations of the famous and soft marsupials. They used a drone equipped with a heat-sensing camera, then ran the footage through a deep learning model trained to look for koala-like heat signatures. It’s similar in some ways to an earlier project from QUT in which dugongs — endangered sea cows — were counted along the shore via aerial imagery and machine learning. But this is considerably harder. “A seal on a beach is a very different thing to a koala in a tree,” said study co-author Grant Hamilton in a news release, perhaps choosing not to use dugongs as an example because comparatively few know what one is. The team sent their drone out in the early morning, when they expected to see the greatest contrast between the temperature of the air (cool) and tree-bound koalas (warm and furry). It traveled as if it was a lawnmower trimming the tops of the trees, collecting data from a large area. This footage was then put through a deep learning system trained to recognize the size and intensity of the heat put out by a koala, while ignoring other objects and animals like cars and kangaroos. For these initial tests, the accuracy of the system was checked by comparing the inferred koala locations with ground truth measurements provided by GPS units on some animals and radio tags on others. Turns out the system found about 86 percent of the koalas in a given area, considerably better than an “expert koala spotter,” who rates about a 70. Not only that, but it’s a whole lot quicker. Having tested the system in one area of Queensland, the team is now going to head out and try it in other areas of the coast. Other classifiers are planned to be added as well, so other endangered or invasive species can be identified with similar ease. Their paper was published today in the journal Nature Scientific Reports.